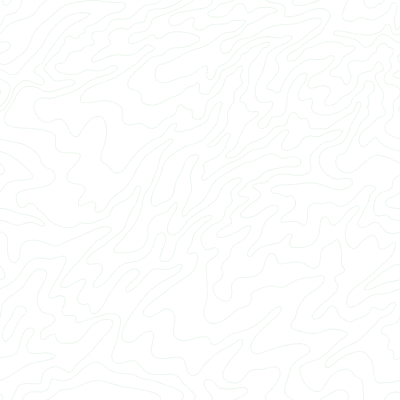 This form will automatically draw your GPS data (or KML/KMZ file, or plain text data in CSV or tab-delimited format) overlaid upon a variety of background maps and imagery, using either the Google Maps API or Leaflet, an open-source mapping library. Please note that creating a map with a very large number of waypoints (or very long tracklogs, especially if speed or altitude colorization is enabled) can cause your Web browser to grind to a halt. If you have thousands of markers, Google Earth might be a better choice.